Headquartered just a couple miles from the beach in Santa Monica, California, Riot nabbed third place on Great Place to Work’s 2013 Best Medium Workplaces list. 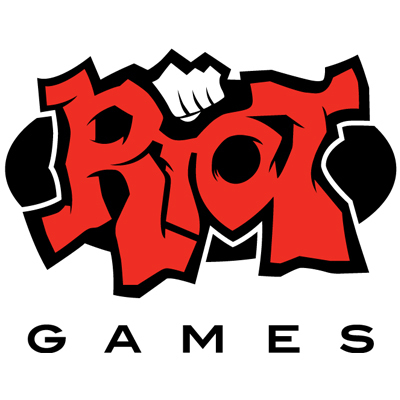 See the 10 job openings at Riot Games. See the 8 job openings at Massive Entertainment. 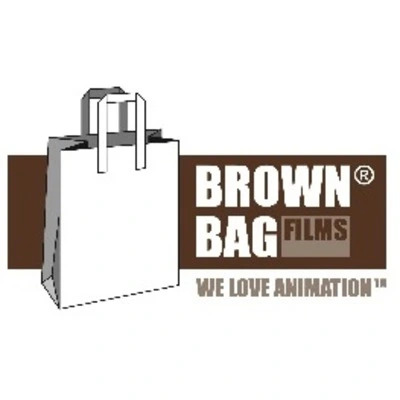 See the 3 job openings at Brown Bag films. 343 Industries has a single mission: Build incredible Halo experiences. 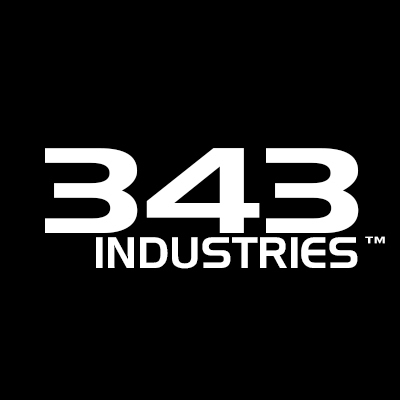 343 Industries is part of Microsoft Studios, and the steward of the Halo universe. They build the stories, the worlds, and the gameplay that make Halo such an iconic and innovative franchise. This is your chance to contribute your passion and vision to one of the most exciting intellectual properties and on one of the most talented teams in the industry. See the 2 job openings at 343 Industries. 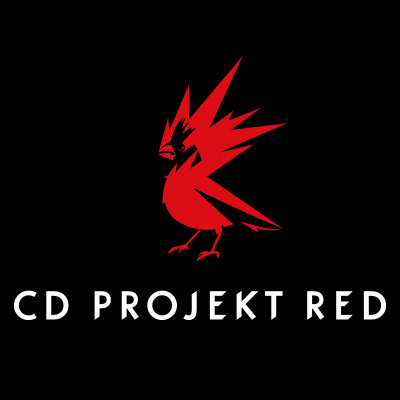 See the 15 job openings at CD Projekt Red.